SR Computer and Cell Phone Store at 5pm. 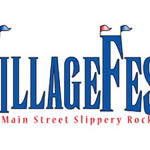 Visit the following businesses for FREE fun and entertainment! – Cookies and Apple Cider! – Hot Chocolate, Cookies and Face Painting! – Cookie Decorating and Tree Judging! 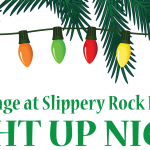 – Rock Decorating, Fruits and Veggies and Free Toothbrush! – Coloring Contest and Wine and Cheese for Mom and Dad! – Sloppy Joes and Bottles of Water! – Singing, Ice Sculpture, Wine and Beer Bar! 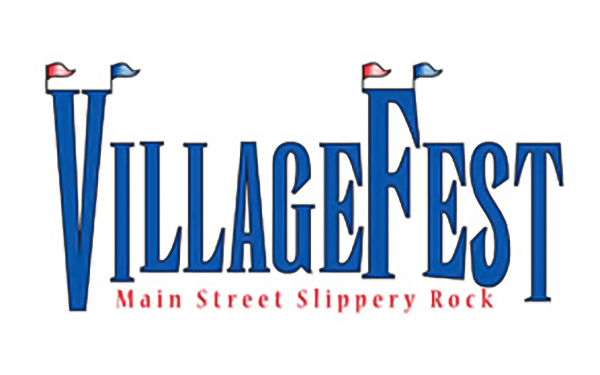 VillageFest in currently in the planning stages, check back for event list.